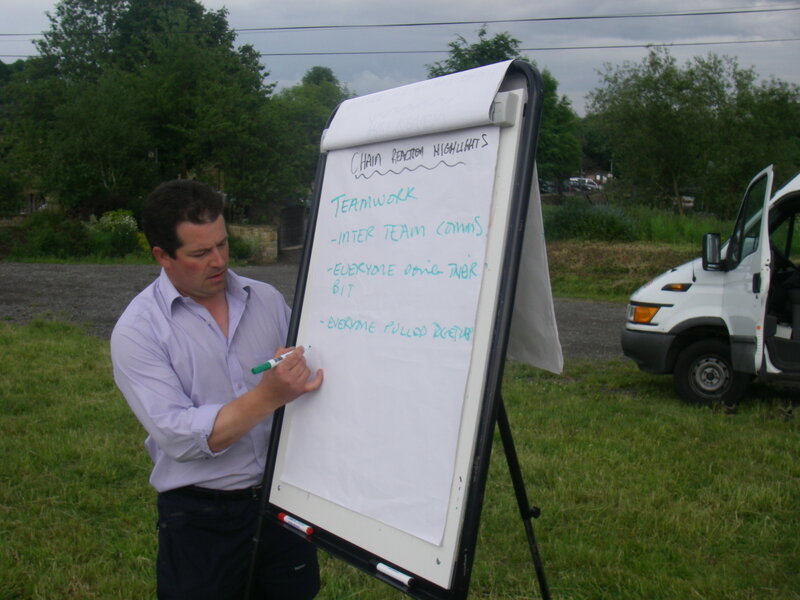 Welcome to Tangram Events, we are the leading supplier of Team Building Events in and around Twickenham in Middlesex. We specialise in providing companies, groups and organisations with organised events and days out for team members and staff. 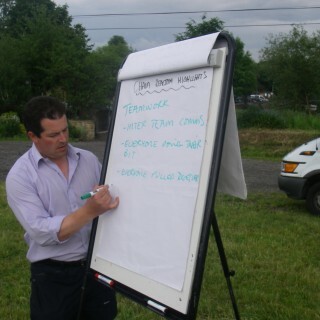 We have bene lucky enough to work with some great clients running team building events. Howdens are kitchen manufacturers and have been a regular client of ours for a number of years. 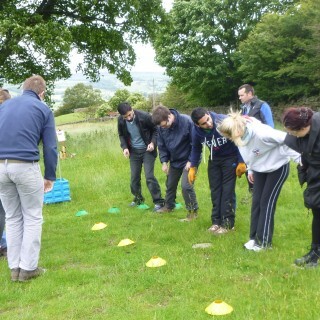 They came to us a few months ago requiring a team building event for a senior team. 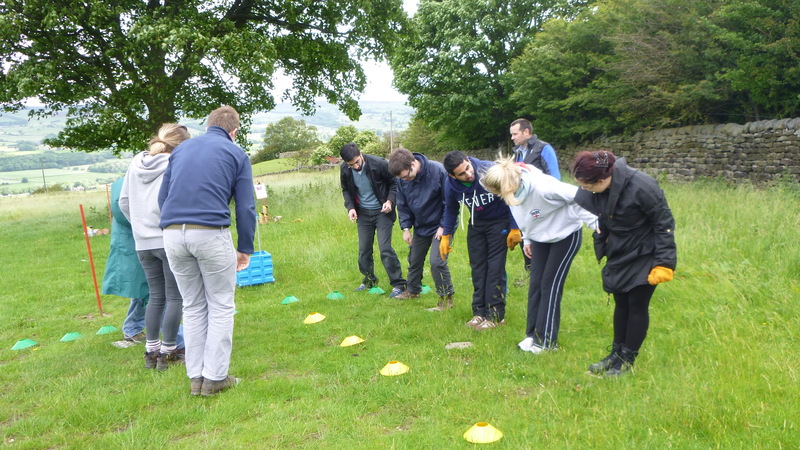 We delivered a day that really used the team to new levels using a selection of activities Team Zone Challenge and Flatpack. The end results were fantastic. 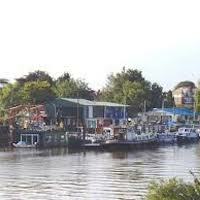 Twickenham is a town on the River Thames, conveniently located about 10 miles to the south west of Central London. The venues in the town are ideally located near Central London and just a few miles from the Heathrow Airport, along with excellent road links as well.The venues in the town offer a perfect backdrop, with many historic houses and sports stadia as well as many other grounds that can lend themselves perfectly for countryside activities. The Stoop Stadium is the home of Harlequins rugby club and offers an excellent venue for team building events. You can hire the stadium for your corporate events and it offers great proximity to Central London as well as the Heathrow International Airport. The Twickenham stadium has a South Stand that has been specifically designed for hosting such events and is very flexible. The Mariott Hotel is an onsite hotel that is ideal for many indoor activities as well as outdoor ones. Historically, the town was first a parish in the Middlesex County, but rapidly expanded when the London suburbs started growing during the 19th century. It was then merged with the borough of Greater London. Early settlements dating back to the Neolithic and even the Mesolithic periods have been revealed here. The settlements continued through the Bronze Age and till the occupation by Romans. The York House construction began during the 1600s. The first boundary of the Twickenham park was built in 1227 with a major house being built here in 1601, followed by many other mansions and gardens. Many villas also came up along with the present day constructions in the 20th century. During the last century, the town was noted as a fashionable resort. It is also associated with many distinguished men having their residence here. 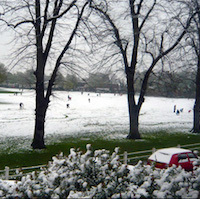 It has a main railway station apart from other stations, namely the Fulwell, the Strawberry Hill and the St Margarets. 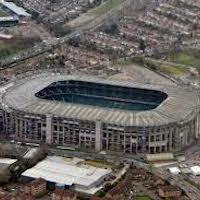 Twickenham is well known as the headquarters of Rugby Football Union and has one of the largest Rugby stadiums in the world.